You’ve read about the private wine-tasting rooms, concierge, and underground squash courts that some luxury buildings have, possibly thinking “why would buyers care about this?”. The fact is, amenities have become a distinguishing and differentiating feature of some of the best buildings, and they are highly sought after by luxury buyers. In metropolitan areas such as New York, were space comes at a premium and overcrowding can be the norm, amenities offers residence another way to “escape” from a hectic city lifestyle. Amenity spaces act as an extension of the home, providing additional space for residents to utilize. Suddenly that 1,200 square foot apartment becomes larger with a residents’ lounge, gym, or screening room in an amenity space. Amenities not only provide additional space for residents, but they act as an adaption to the modern way of living overall. In a world of connectivity where a work e-mail or text is expected to be answered at any hour, amenities add convenience to a resident’s life. Dry cleaning is only a step away in the lobby, the gym is a 2-minute elevator ride instead of a 20-minute subway ride, and a large dinner party can be hosted right in the comfort of the building. Amenities can offer back one of the last luxuries we all have, time. Amenity packages have long been an aspect of many luxury buildings. From 24-hour doormen to concierge and in-building gyms, these are the things that attracted luxury buyers. Just as tastes and design preferences have evolved, so too, have amenity offerings. 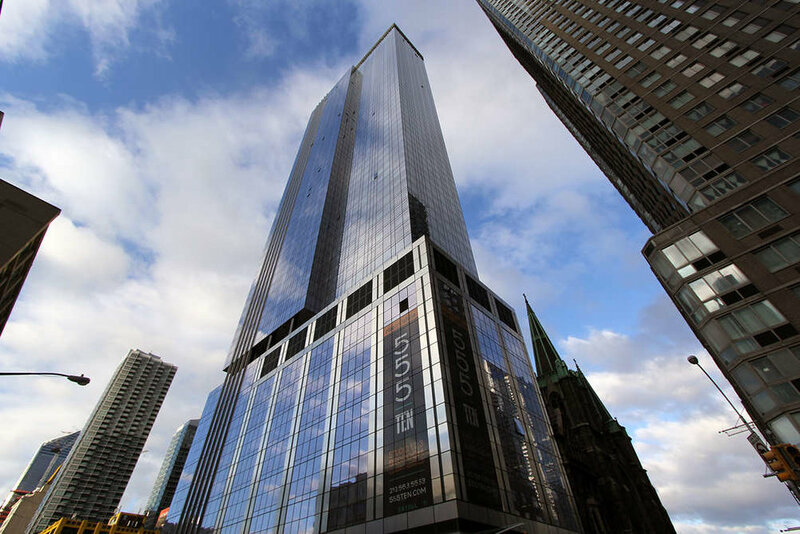 During the construction boom after the market collapse of 2008, amenities became a weapon in the toolkit of developers building ultra-luxury skyscrapers. When every building has the best kitchen appliances, the highest quality finishes, and great views, how do they compete for the same luxury clientele and win? Amenities. 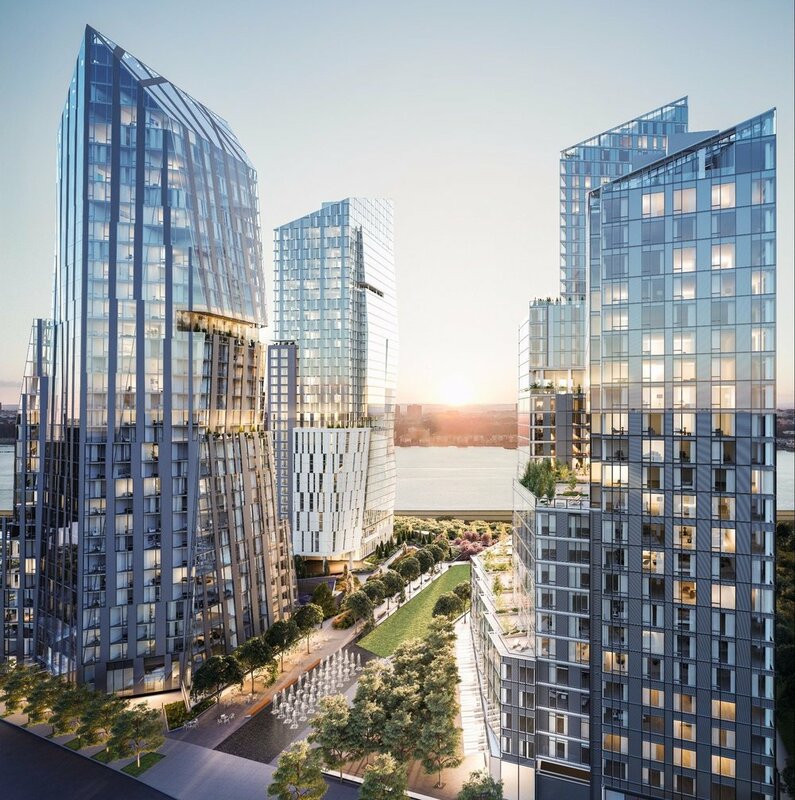 We have seen some over-the-top amenities arrive to new development in New York City such as in-room dining from Wolfgang Puck, dog spa services, a private iMax theater, and restaurants for residents and their guests only. Today’s luxury clientele is ever more discerning, and amenities in luxury real estate markets around the world have adapted to meet those evolving tastes. 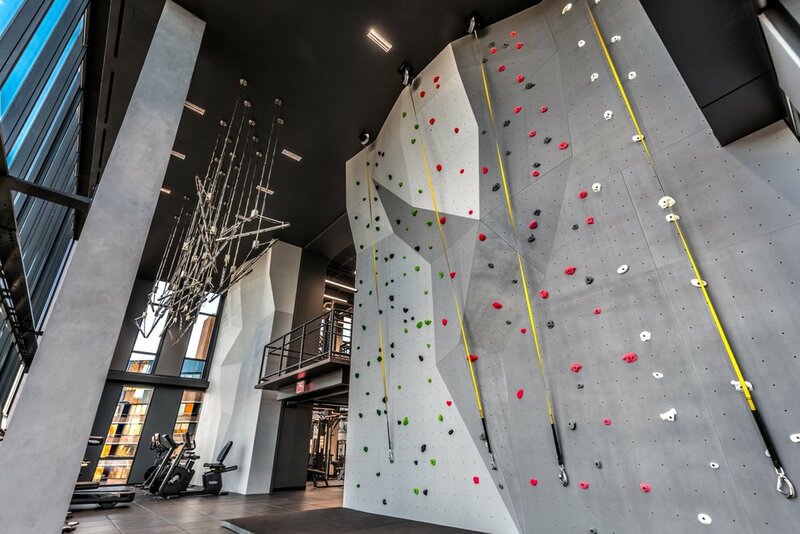 Fitness is very important to many New Yorkers, and some buildings offer fitness centers that take it step above your standard gym. One of the leading luxury fitness facilities in New York, Equinox, calls some luxury buildings around town, with the Casa 74 Condominium being one of them. The Victoria Shtainer Team currently has an exclusive listing in the building- Apartment 24B. When you call Apartment 24B home, a full service Equinox is only a short elevator ride away as it is located in the building. Equinox has been regarded has a value addition to properties and neighborhoods, sometimes being cited as a catalyst for further neighborhood development and advancement. 196 Orchard Street, a new development on the Lower East Side, will also have an Equinox located inside. Many believe this will be highly transformative for the neighborhood. One Manhattan Square, a building we identified as changing the Lower East Side, is a great example of developers alluring buyers with not only competitive prices, but also extensive amenities. This building has one of the largest amenities offering we have seen, with total amenity space slated to exceed 100,000 square feet! The building’s amenities are expected to be so extensive that many people are dubbing One Manhattan Square the “Verticle Village” as residents have everything they could want right on the property. Amenities are slated to include social courtyard, outdoor fire pits, an outdoor kitchen, multi-level fitness center, bowling alley, and screening room. 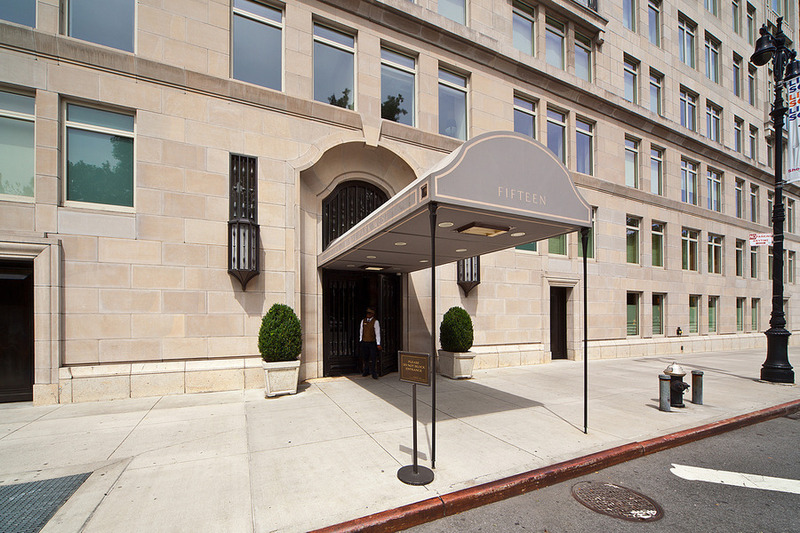 One Lincoln Plaza at 20 West 64th Street offers a great amenity package in addition to its wonderful location. In fact, the building offers an amenity that can still be considered a rarity in New York City, a pool. Not only does One Lincoln Plaza have a pool, it is located on the roof! This offers a unique experience in New York City where you can enjoy a pool while also taking in skyline views. 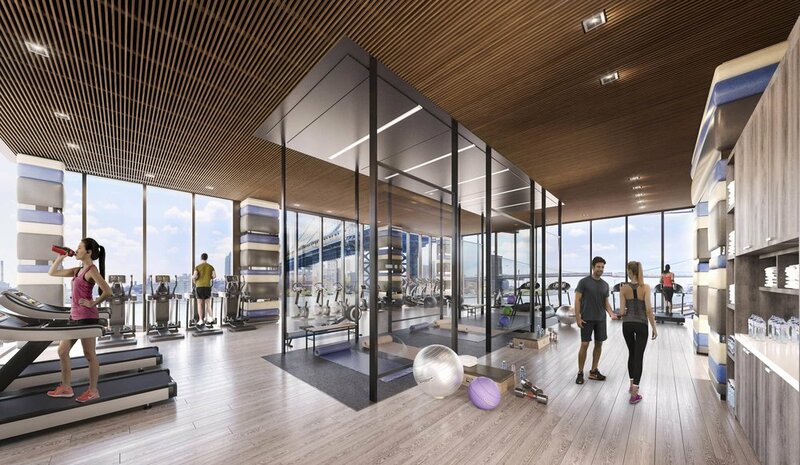 In addition to the pool, the building has a fitness center, and two outdoor terrace spaces, one with direct Central Park and 57th Street skyline views. The Victoria Shtainer Team currently has an exclusive listing in the building, apartment 18RS, giving prospects a unique opportunity to live in this coveted building at Lincoln Center. Not to mention, it also has Central Park views from the kitchen and dining rooms!